The protected channel between Ilovik and Sveti Petar has endeared the island of Ilovik to the hearts of sailors since ancient seafarers plied the waters. This island of flowers shows off its lush Mediterranean fauna, flaunting bougainvillea, oleander, and graceful palms as ships pass and visitors gaze. Just one town of the same name dots the map of the island, but it is a favorite half-way stop for many on their way from northern to southern cities along the Croatian coast. Stockists are well-prepared for visitors, offering the bounty of their labors in fishing, sheepherding, and farming, especially in vineyards and olive groves. Believed to have been populated by the Illyrian Liburni tribe, remnants of Roman culture, including a submerged archeological site, express its past. Music continues to be a prime historian and storyteller, so don't be surprised to hear native residents rise up in song, accompanied by accordions, to entertain anyone who cares to listen. 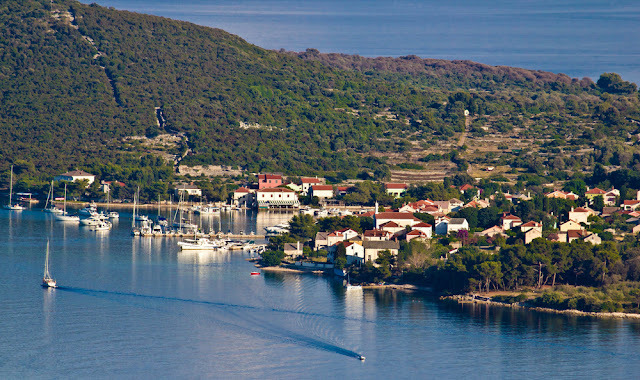 Hop a passenger ferry from Mali Losinj, or hire your own watercraft, to enjoy an excursion to Ilovik. 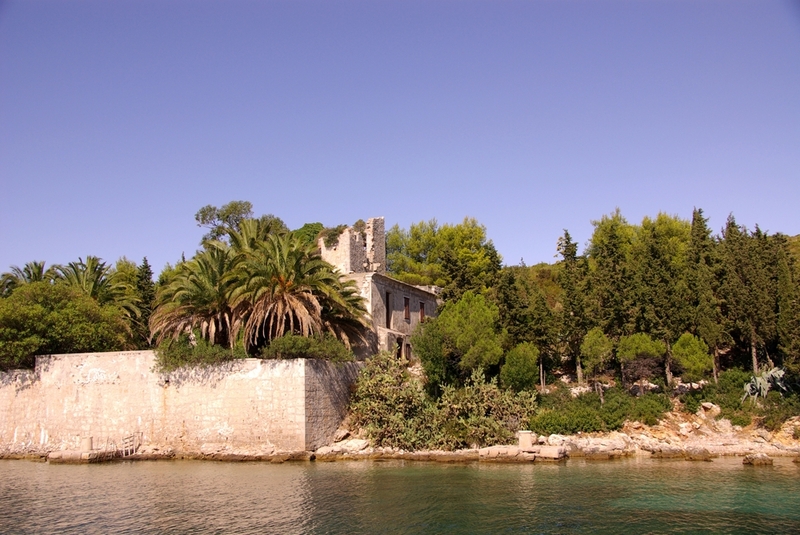 Ilovik island is the most southern of the inhabited islands of Losinj's archipelago. The circumference of the island is 15.4 km (9.6 mi) and is accessible from all sides with many secluded bays. It occupies an area of 5.8 km2 (1,400 acres) and has around 170 inhabitants. See ART Google Map for additional recommendations of places to see and things to do on Ilovik Island.